Kits PES 6 Real Madrid 2018/2019 by VillaPilla. 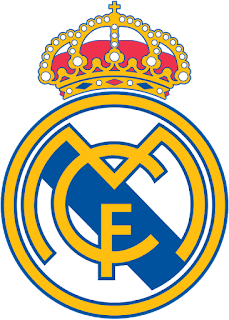 Real Madrid is a top football club in Europe from Spain, this club has a long history and extraordinary achievements. Real Madrid new kits for season 2018/2019 created by VillaPilla. Thank very much to VillaPilla for making this update so that we can use it to update our PES6.